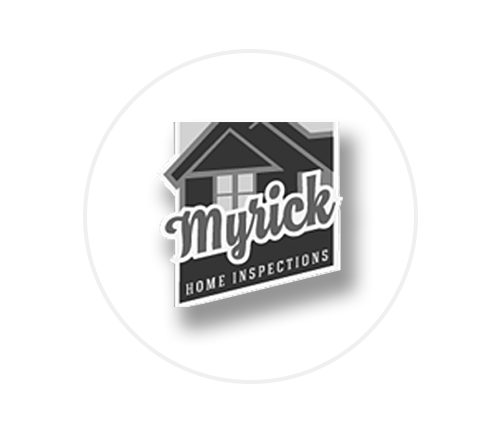 Myrick Home Inspections has performed over 1000 inspections over the years. 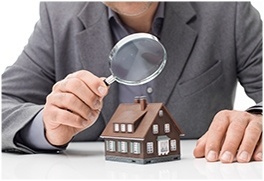 Myrick Home Inspections provide professional, ethical home inspections in Greensboro, Winston Salem, High Point, Reidsville, Eden, Summerfield, Oak Ridge, Burlington, NC. 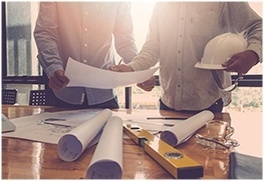 Our inspection services include: Buyer Inspection | Seller Inspection | New Construction Inspection | Radon Testing | Water Quality Testing | Swimming Pool Inspection | Sprinkler System Inspection. 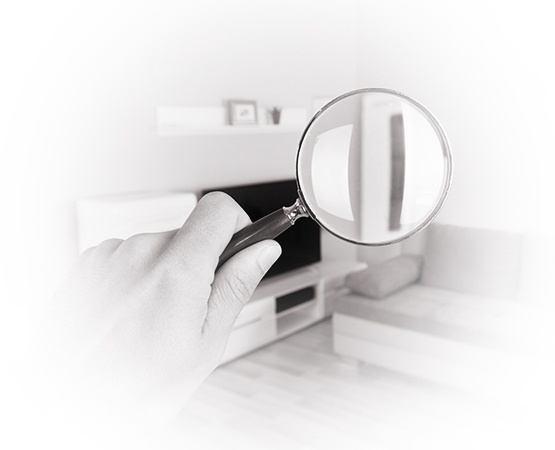 Myrick Home Inspections make sure you understand all aspects of your home so you can make a sound buying decision. 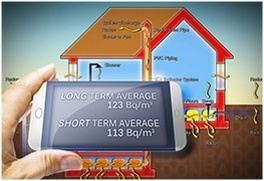 Get an estimate for home inspection in Greensboro, Winston Salem, High Point, Reidsville, Eden, Summerfield, Oak Ridge, Burlington, NC by inspection experts at Myrick Home Inspections.